Cost of treatment depends on each patient and essentially how much of the product is required. 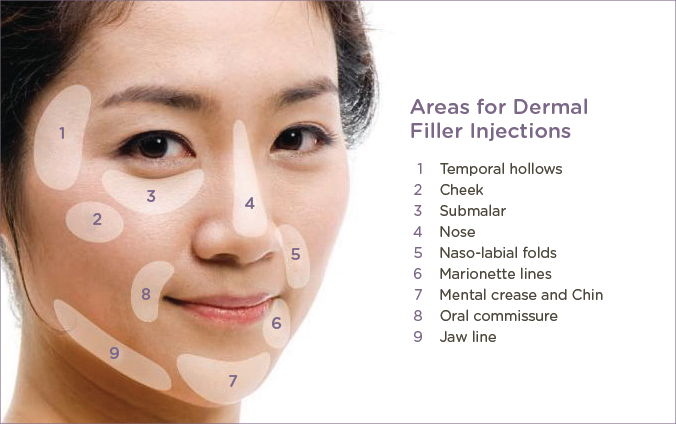 Early intervention with Dermal Fillers can mean less is needed later on in life. Contact us to book for a consultation on the facial aesthetic treatments that are right for you.